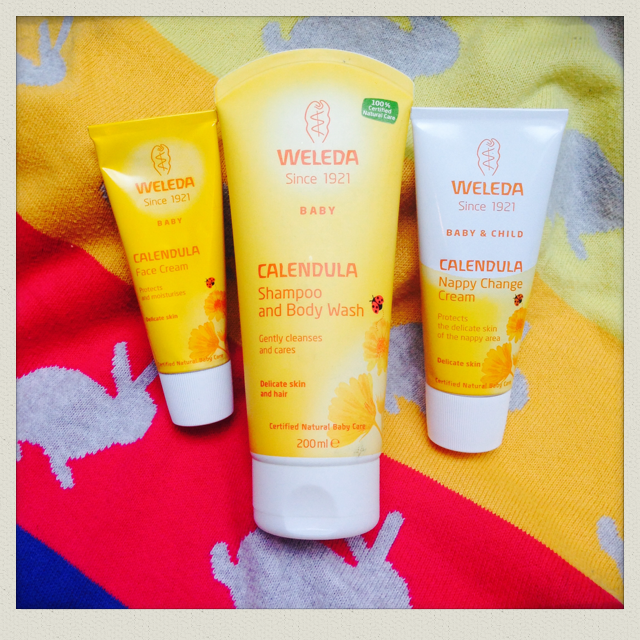 If you have sensitive skin or a young child you really should try out Weleda’s Calendula Baby Care range. Products span from bath creams to massage oils and all are made using organic calendula, reputed for its healing effect on the skin. I’ve been using the Calendula Shampoo & Body Wash on my little one since he was tiny and it’s great. It’s creamy but still gives a bit of a lather and isn’t drying in the slightest. The award-winning Calendula Nappy Change Cream is another star product, combining calendula with calming chamomile. Besides nappy rash I’ve used it on general eczema and dry skin before and it seems to clear up most irritations. Most recently I’ve been using the Calendula Baby Face Cream on my own winter-battered skin. I CANNOT overstate how rich and soothing this cream is. As it’s designed for babies it doesn’t have any magic anti-ageing properties but it’s a superstar in the hydration stakes alone. Just the job for the cold snap and repairing tired winter skin. Natural credentials: All products are certified 100% natural and contain organic calendula and organic almond oil. Available from: The full Weleda Baby Care range can be found on Weleda’s website.